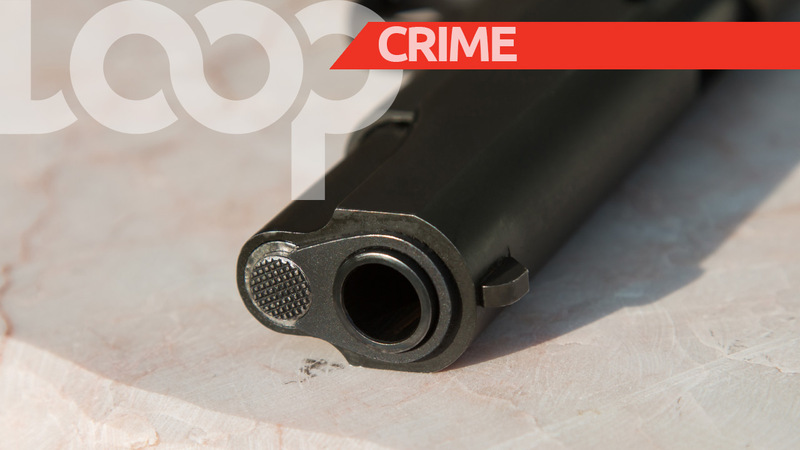 Four persons are nursing gunshot injuries after they were attacked by a lone gunman during a birthday party in Enterprise. 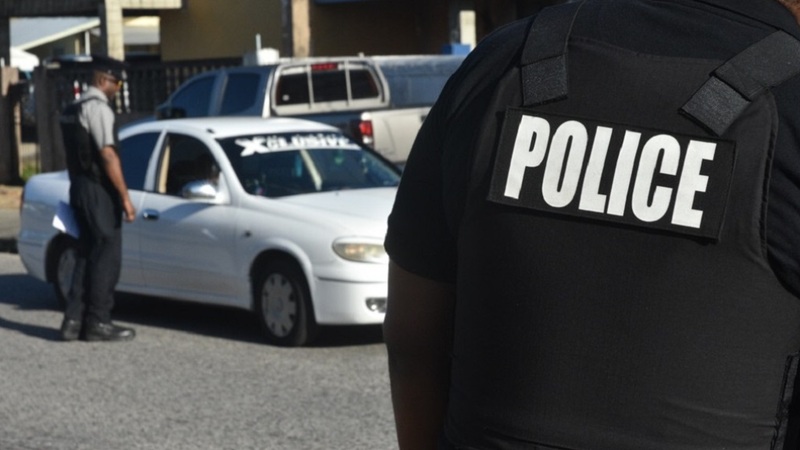 The incident allegedly took place at about 8:00 pm on Tuesday at a house along Goodwill Road, Enterprise. A group of friends had gathered to celebrate a birthday when they were approached by a lone gunman who was wearing a mask over his face. Without warning, the man walked up to the group and fired several shots at the victims, before fleeing the scene. In the aftermath, Kery Collins, 45, was shot in his back, and Melvin Phillips, 40, was shot on the left side of his buttocks. 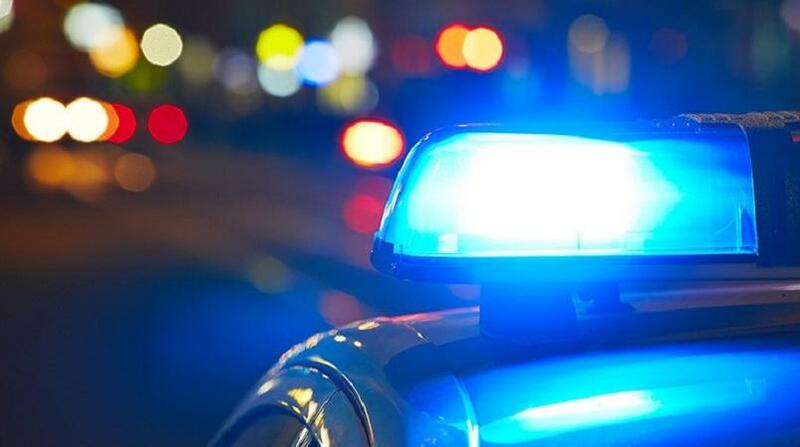 Two other victims, Roshene Marshall and Keston Marshall, were grazed, and suffered minor injuries, police said. 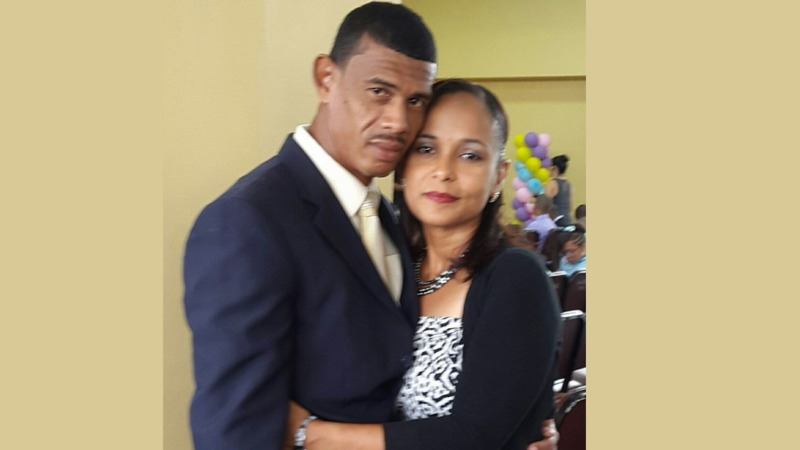 They were all taken for treatment at the Chaguanas District Health Facility.